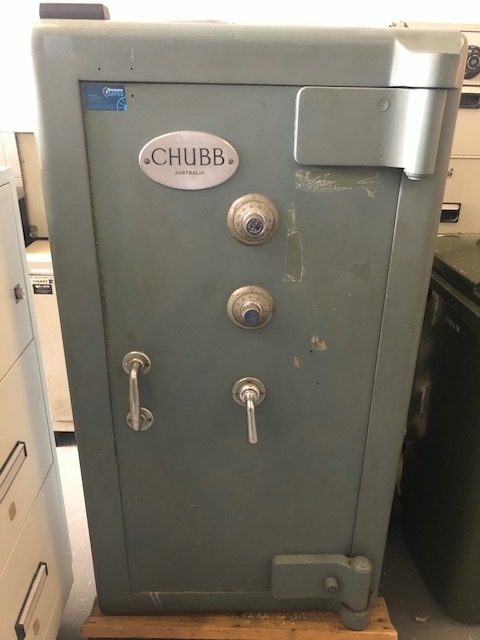 Features This High Security Chubb Safe is true quality with a $200K Cash Rating. Also this safe boasts a Dual 4 Wheel Combinations and very heavy weighing approx 2000 Kgs. Floor Stock Sale. Fantastic quality! More stock coming so Floor stock Run Out!